Looks like you run the marketing system over at Taos. I’m in a similar state here at Fannit; running marketing channels for both our clients and for ourselves. It can feel a bit like being on a treadmill, isn’t it? Nope… nowhere in the job description (not at Taos, nor in any of the top three or even ten recent positions) is the word marketing found. Why? It’s not what I do. 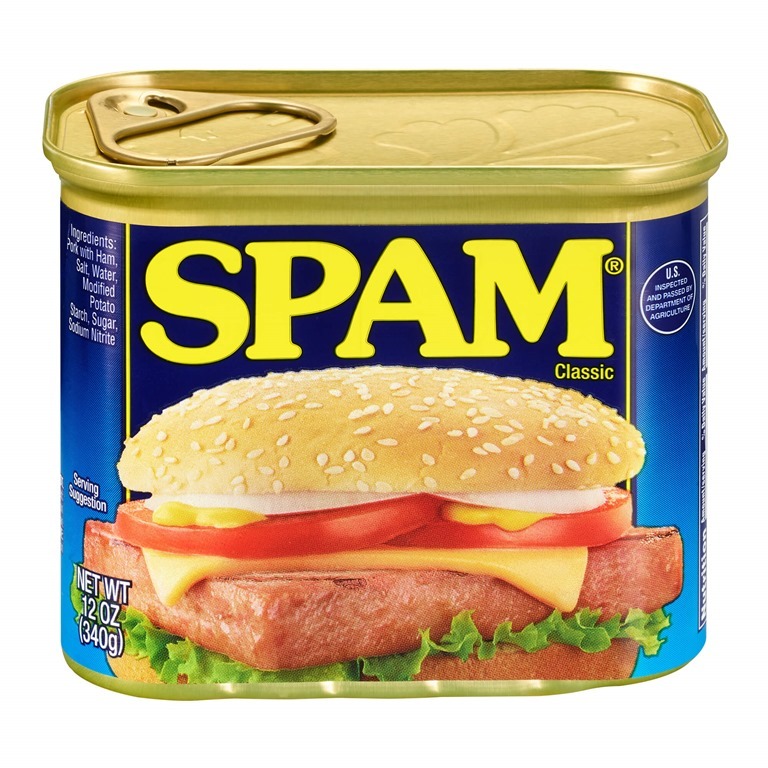 It’s a fact of life in our modern age… spam is everywhere, and people (and companies) are going to great lengths to try to disguise spam as… something else. I have gotten three phone calls this week that were obviously recordings, but one of them started with ‘DON”T HANG UP!’ and the others with ‘Hey it’s great to speak with you again. Let’s go over that … that we were discussing!’ honestly, the words ‘Lipstick on a pig’ came to mind, because you can dress it up in a nice white dress and pony tails, but you are still looking at spam. So what is the solution? I think the simple answer is to be aware, and have a thick skin. Hang up the second you realize it is a solicitation call, and press DELETE (or MARK AS JUNK) when you recognize it as spam. Sure, for your e-mail you can go to great lengths to filter out junk mail (as my old buddy Louie Dore can tell you all about), but what about Facebook? 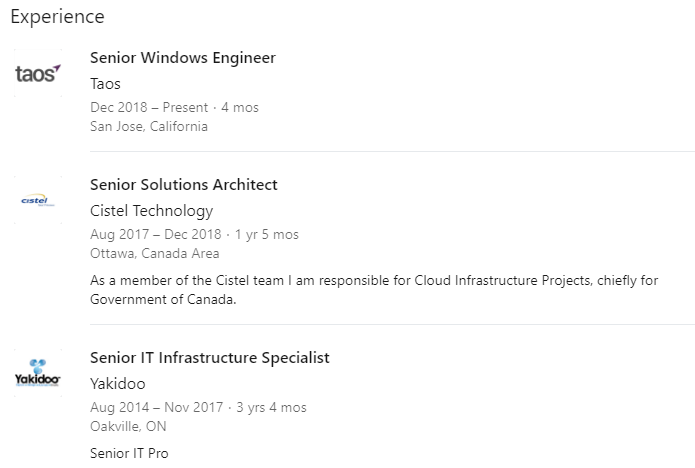 LinkedIn? phone? every other platform where information comes at us that marketers, solicitors, and scammers have coopted to their nefarious purposes? Maybe there are tools that I don’t know about… but how high is up? How much money and effort do you want to exhaust trying to keep all of your channels free of solicitations? Just delete it. Hi <Name>. It looks like your reading skills could use some improvement. I am a Senior Technical Engineer, not at all marketing-related. Good luck to you. Of course, on days when I have to watch progress bars continuously for hours on end, I just might write a blog article about the incident to help warn my loyal readers about these techniques. ← Happy Birthday WWW, and Thank you TIM!